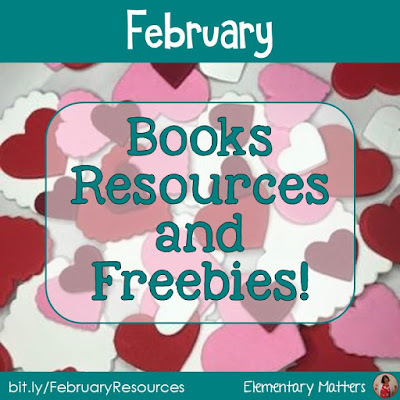 Elementary Matters: February Books, Resources, and Freebies! 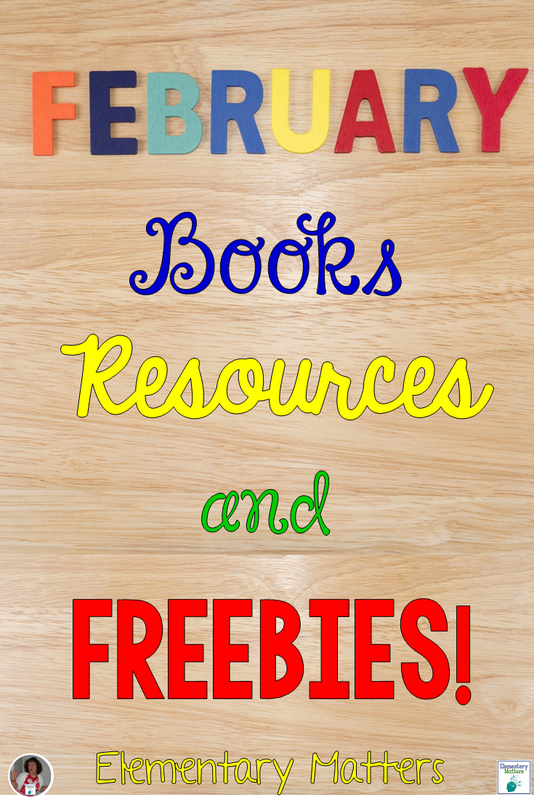 February Books, Resources, and Freebies! Can you believe February is upon us? 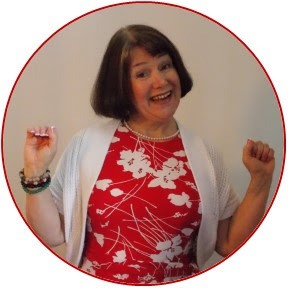 I've got a bunch of ideas to help you get ready! Groundhog Day is the second. Will that groundhog see his shadow? 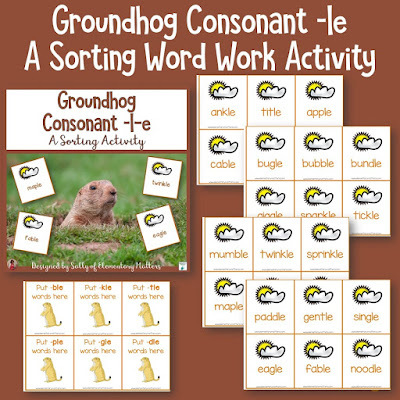 Here's a Groundhog Day Freebie to practice the Consonant-l-e ending in words! Just click the image! 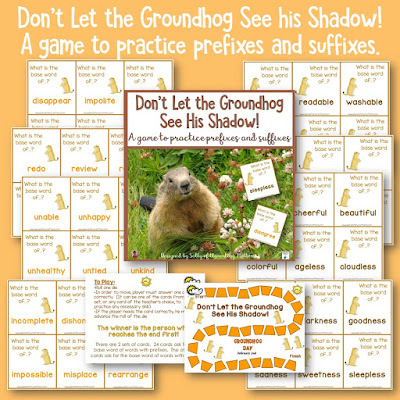 Here's some more groundhog fun... to practice prefixes and suffixes. Just click the image! 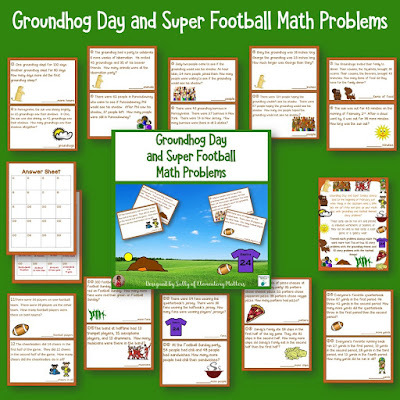 And some Groundhog math fun, with a little "Super Football" math fun as well. Click the image! This is a game that challenges my second graders, and they love it! Here's another Day 100 game for "older" kiddos to practice Compliments of 100! And a Day 100 Freebie for active kids...just click the image! 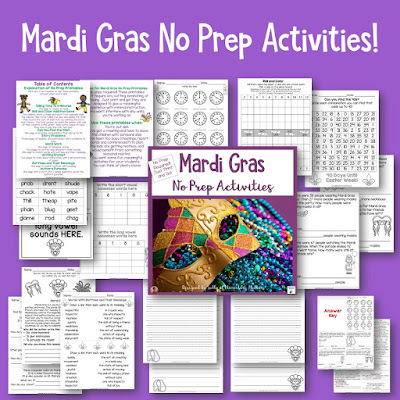 Guess what else is coming soon... Mardi Gras! 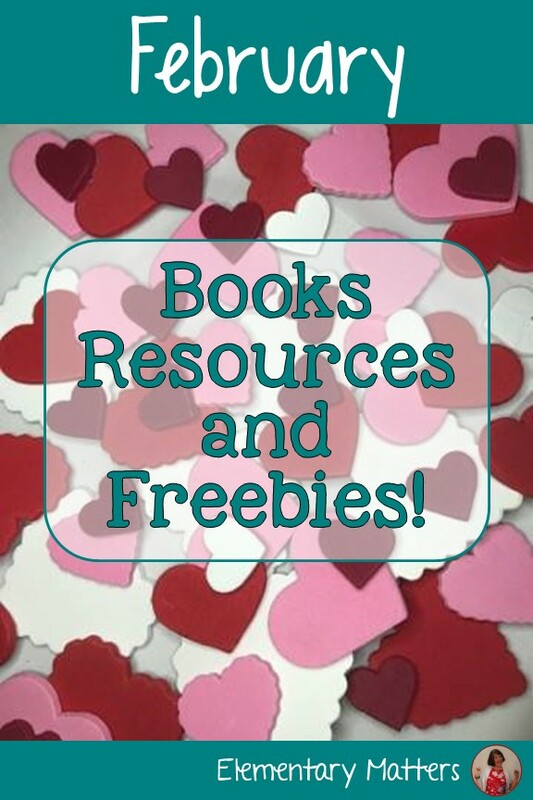 And a Valentine's Day Freebie! Here are a few fun books for Presidents Day! 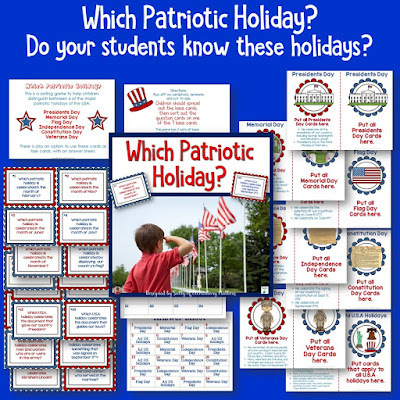 Here's a game to help your kids remember which American holiday is which! 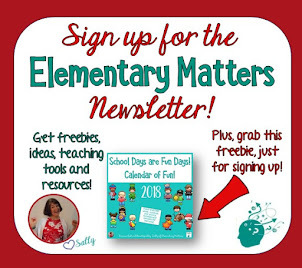 Here are plenty of activities for the kids with an American President theme! 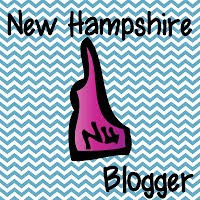 Still looking for February Activities? Just click the image below!